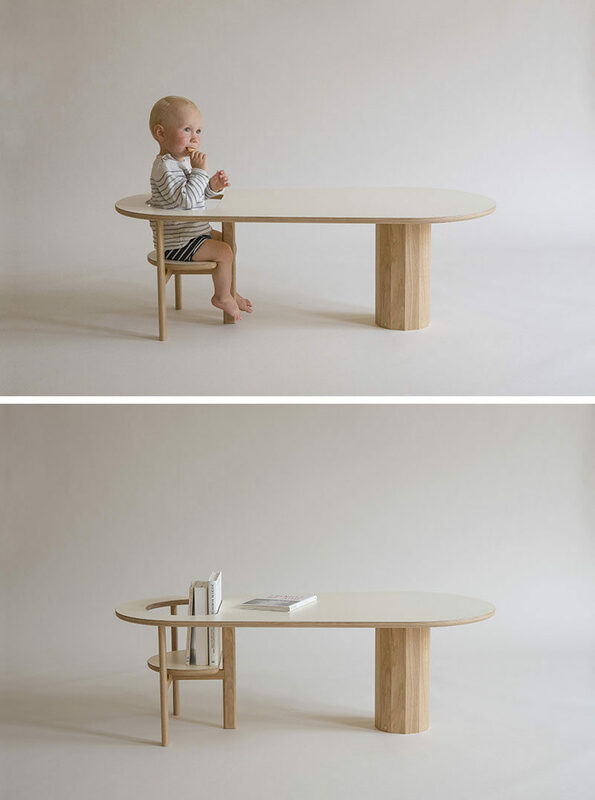 Designer Kunsik Choi has created Boida, a coffee table that doubles as a seat for the little ones in your life or as a magazine / book holder. 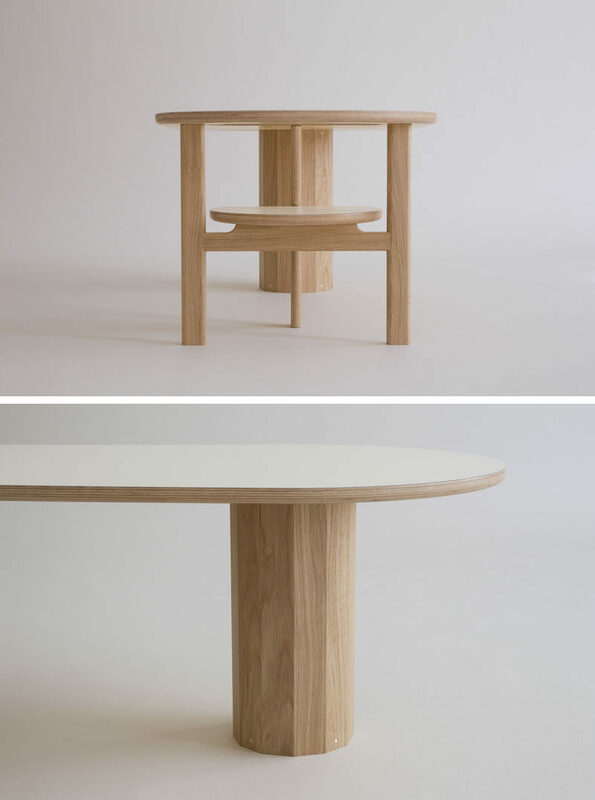 Made from wood, the coffee table has a cut-out section that allows a small child to sit in it, while the parent can have space for their own thing, but be engaging with the child at the same time. When not in use as a seat, it simply becomes a space to hold books and other items that normally gather on the coffee table.